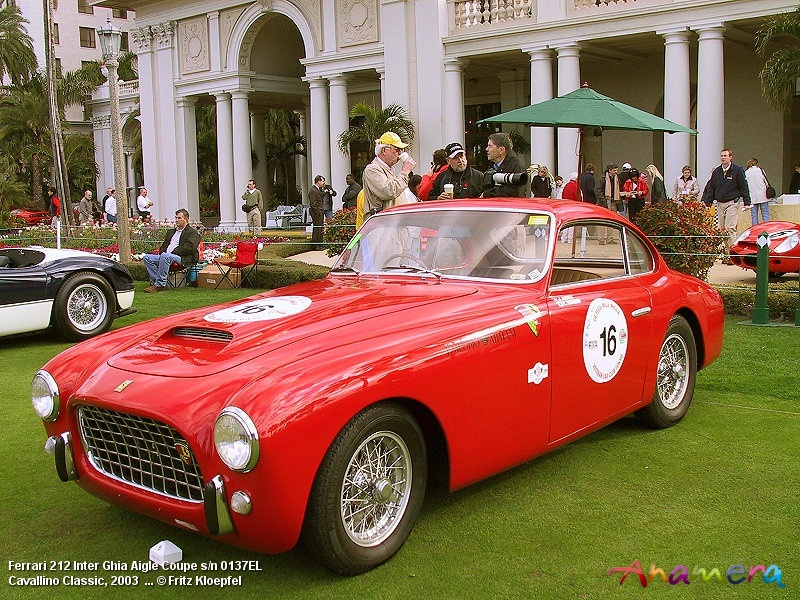 The Ferrari Road Cars number 51 to 99. 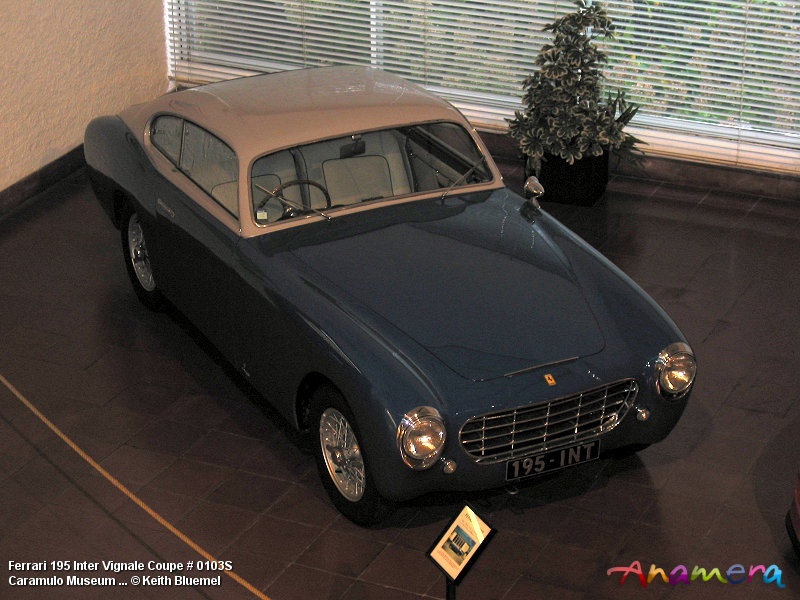 The 51st car was stamped 0101S was assembled in 1950 and displayed at the Salone dell'automobile di Torino (Turin Motor Show) the 99th Road Ferrari was stamped 0199EL and assembled in 1952. 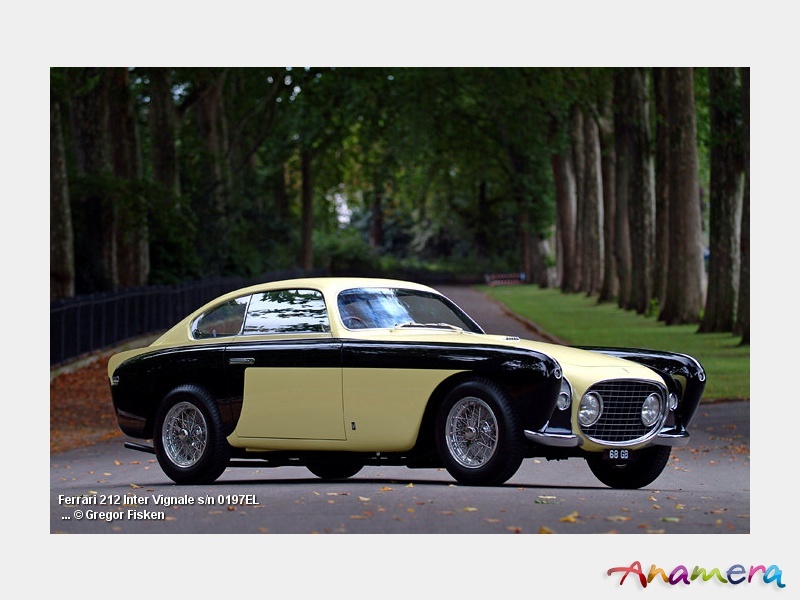 The Ferrari road cars were used for racing too, 0111S a 212 Vignale Coupe was raced 1952 in the Bari GP and in the Coppa Intereuropa in Monza. 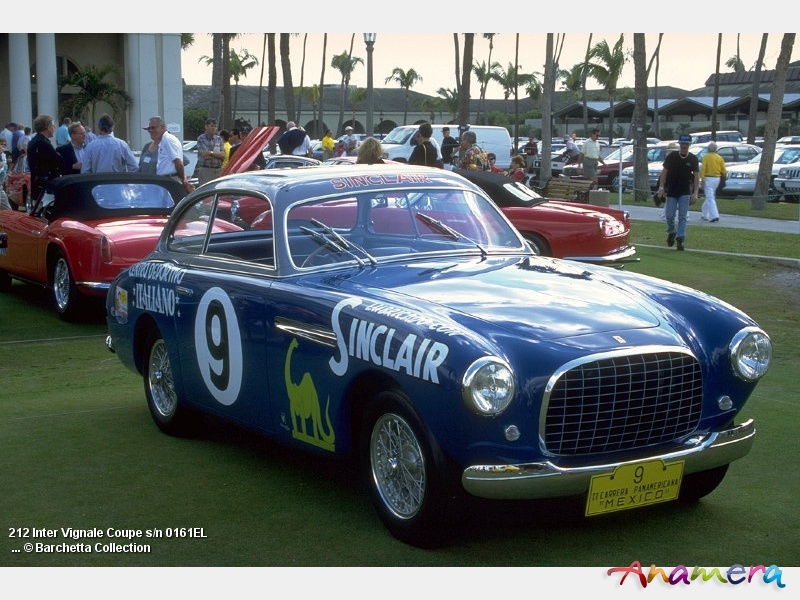 0117S won the 5th Stella Alpina, finished 2nd in the Coppa Intereuropa and was 15th OA in the 1951 Mille Miglia. 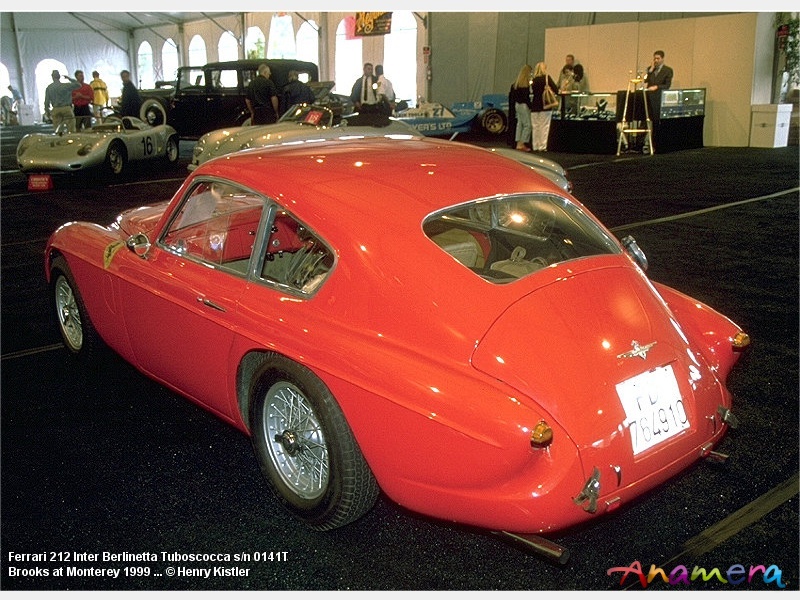 0131E was raced in Elkhart Lake. 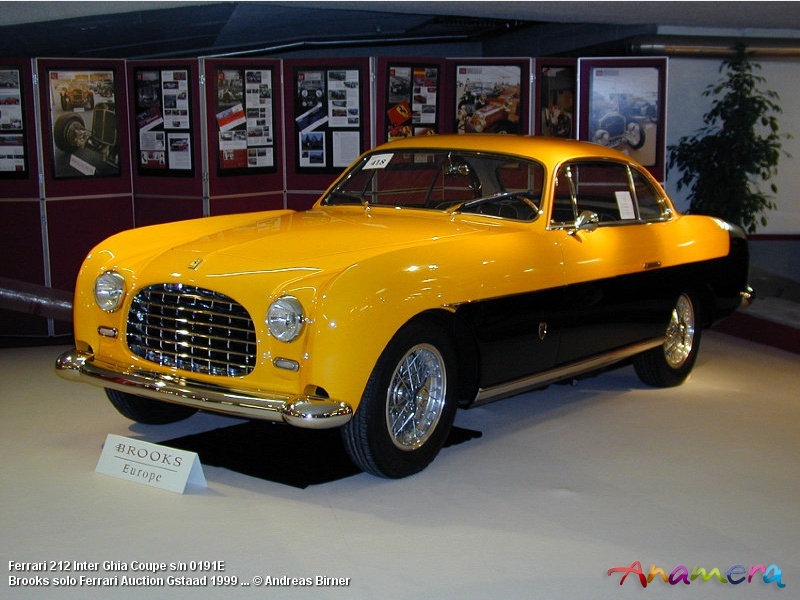 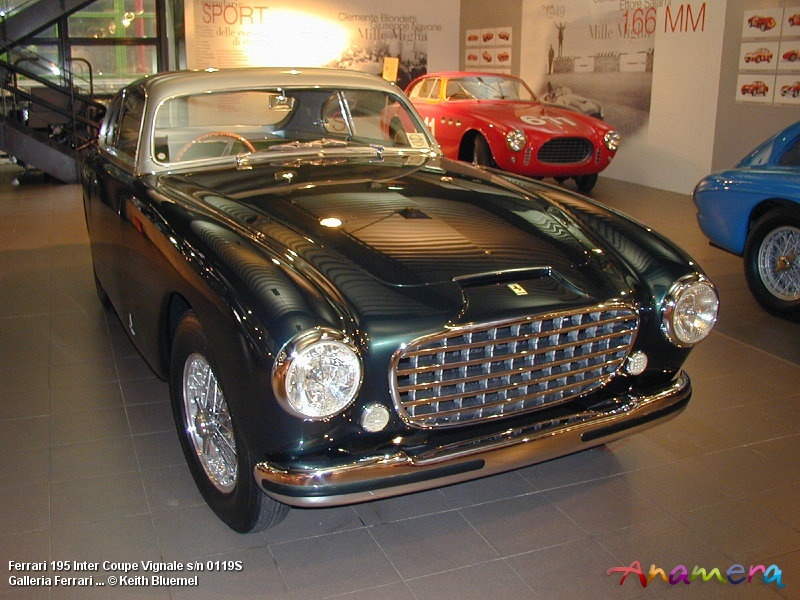 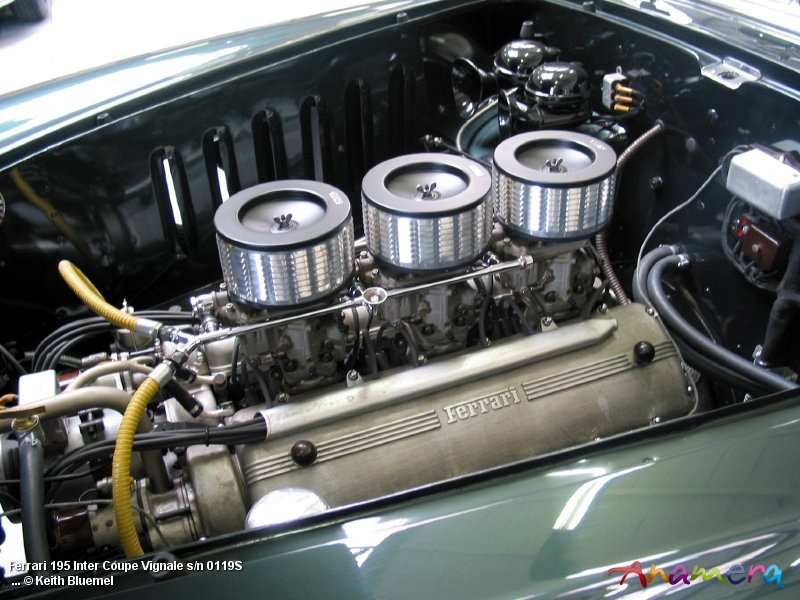 0141ET was extensively raced in France with great success, 0147E a 212 Vignale Coupe participated in the Mille Miglia twice and won the Coppa della Toscana. 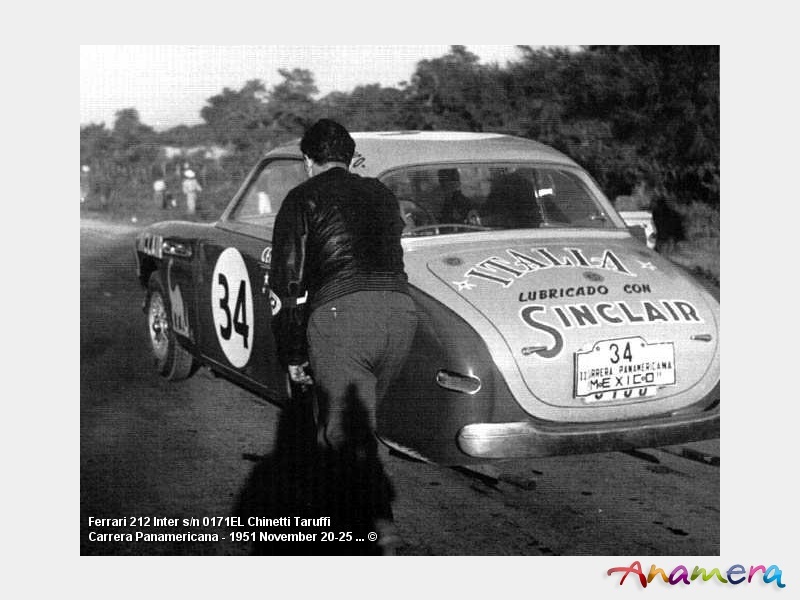 0161EL finished the Carrera Panamericana 2nd OA in 1952 and in 1952 24th OA. 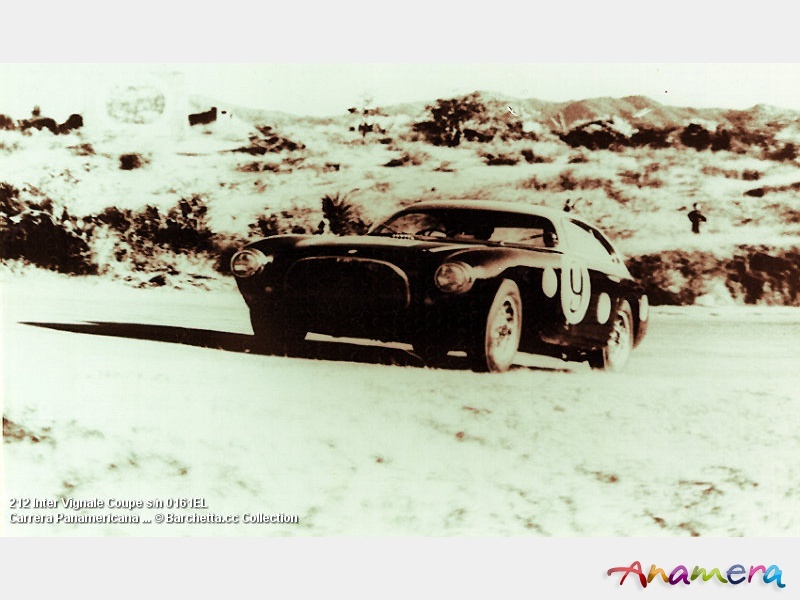 0171EL even won the Carrera Panamericana in 1951 in the following the 212 Vignale Coupe retired after an accident. 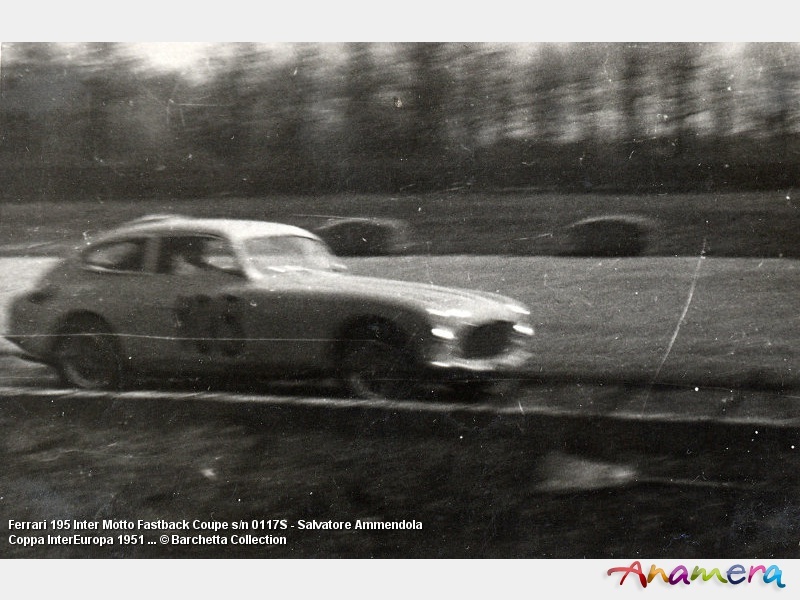 0193EL a 212 Ghia Coupe was raced in Morroco. 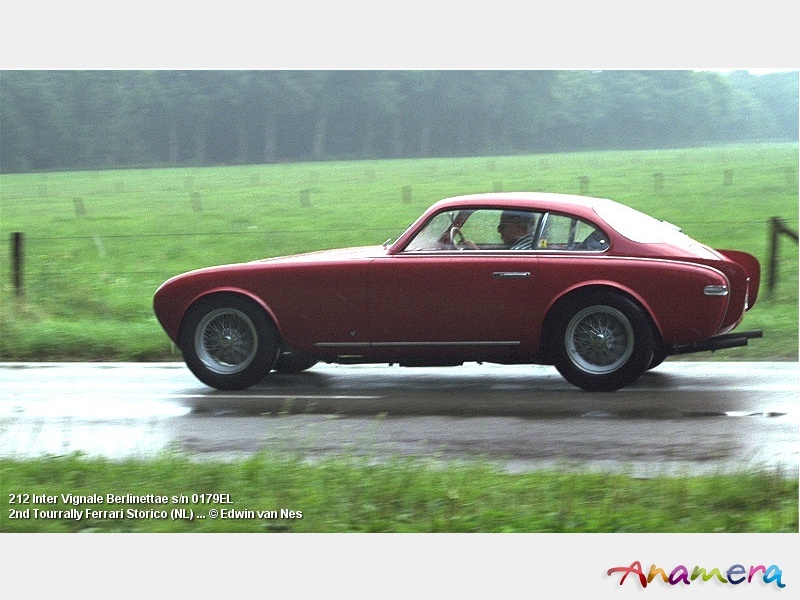 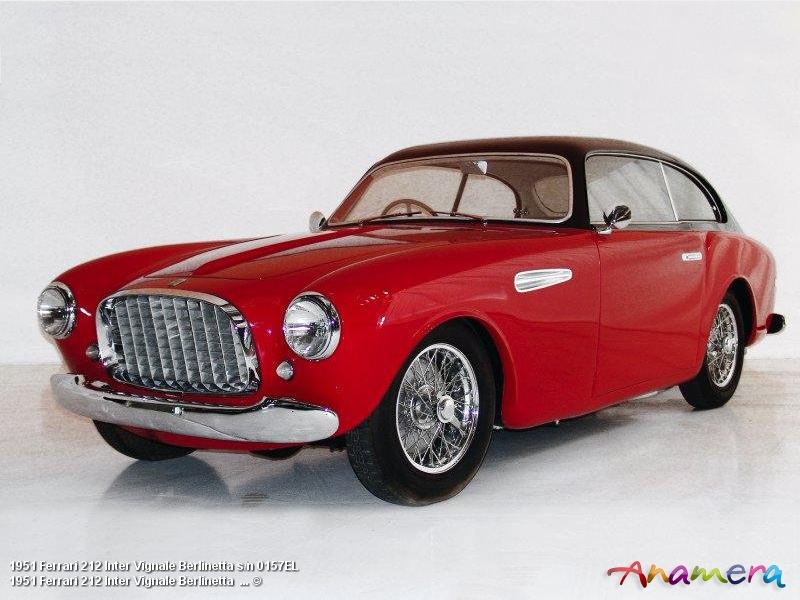 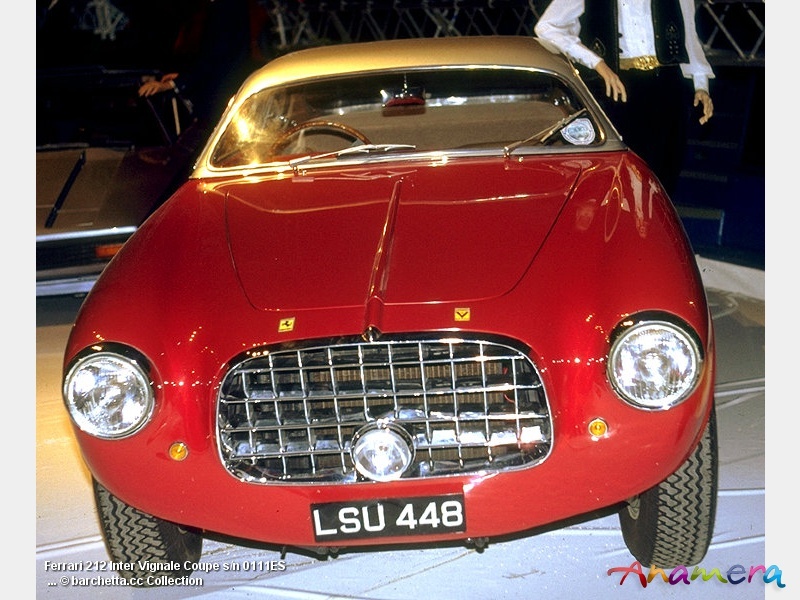 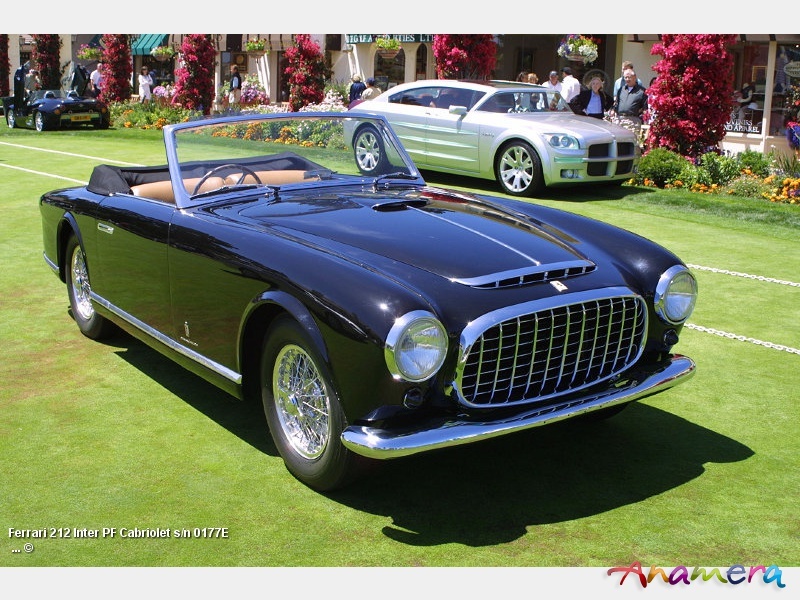 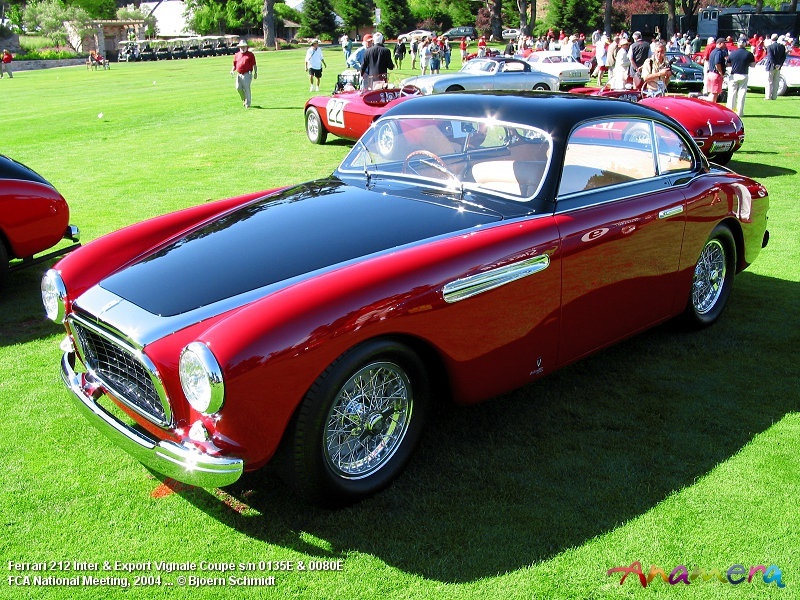 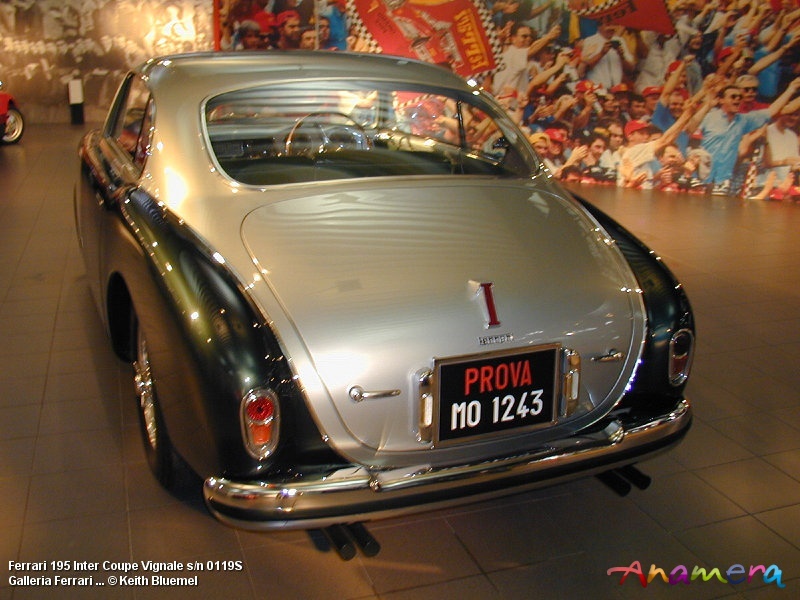 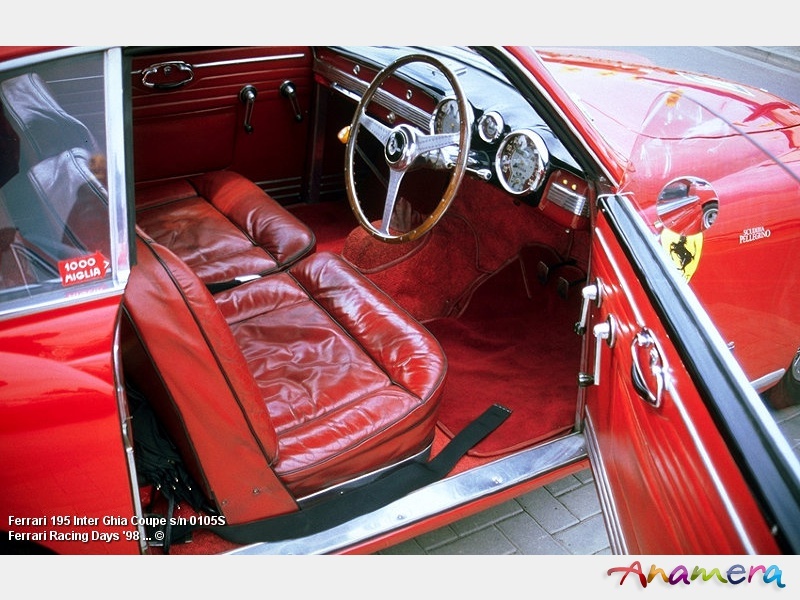 The body work used was from Abbott, Ghia, Ghia-Aigle, Motto, Touring, Vignale, Stabilimenti Farina or Pinin Farina.